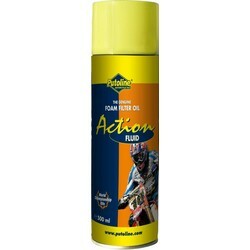 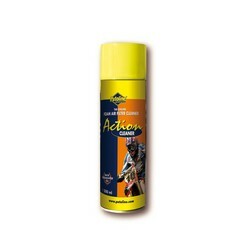 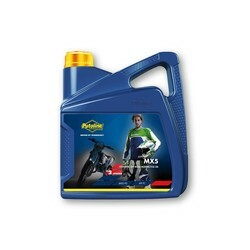 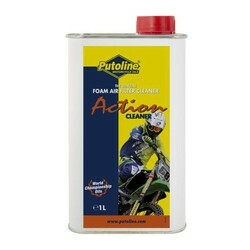 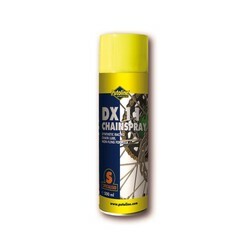 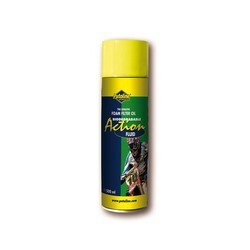 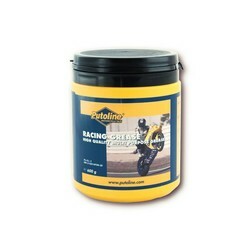 The best lubricant for motocross chains! 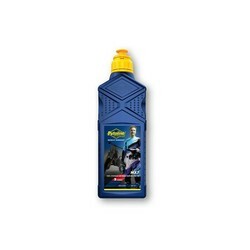 A traditional chain lubricant with graphite. 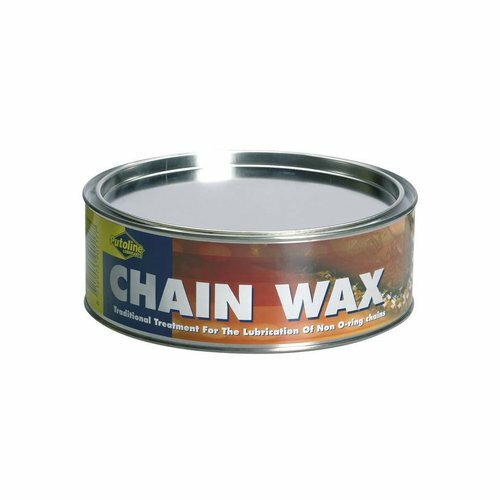 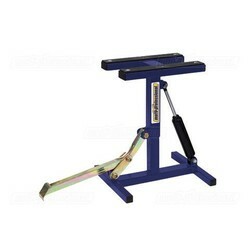 The product penetrates deep into the chain links and is suitable for open motocross chains.